Will Dutta is a curating composer whose creative practice incorporates performance, composition and research. His work is presented in a range of art paces and institutional contexts, in the UK and internationally. 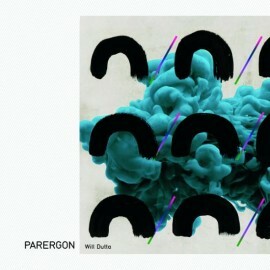 His debut album for Just Music, Parergon, features exceptional recordings of his hyper-colourful piano-led collaborations with Warp-veterans Plaid, Max de Wardener and John Matthias alongside his own performances of minimalist compositions all beautifully recorded on a Steinway Model D in the deepest Sussex countryside, he created a journey through an emerging non-classical style. The supporting audio-visual show, Parergon Live, has seen numerous performances across the UK, Europe and South America. Following this, Will featured on a single by The Pattern Forms (Ghost Box, 2015) and he releases his second studio album project, bloom, on 2 November 2017. As founder and Creative Director of Chimera Productions, he has shaped the curatorial vision for seventeen editions of Blank Canvas, an annual platform for new music at Village Underground. The most recent featured new commissions by British composers Max de Wardener and Tim Exile with the Heritage Orchestra. Other notable commissions include Gabriel Prokofiev’s Concerto for Turntables and Orchestra in 2007. This piece has received over forty performances worldwide, including BBC Proms in 2011 and again in 2016 as part of the BBC Ten Pieces project, and an award-winning album featuring DJ Yoda and Heritage Orchestra (Nonclassical, 2009). ‘Distance’ and ‘Overcolour’ are collaborations with electronic legends Plaid, who aside from their own material often collaborate and remix for the likes of Bjork, Goldfrapp and Mara Carlyle, as well as composing and performing film scores, including Michael Arias’s multi-award winning anime film, ‘Tekkon Kinkreet’ and ‘Heaven’s Door’. ‘Aerophobia’ is a collaboration with arch-experimentalist and explorer in the worlds of contemporary composition, instrument making, electronica and sonic art, Max de Wardener. Max recently completed the soundtrack of Pawel Pawlikowski’s film ‘The Woman in the Fifth’, featuring Ethan Hawke and Kristin Scott Thomas. Since 2002, de Wardener has been releasing his own music in association with Mathew Herbert’s Accidental, including the beautiful and emotive ‘Stops’ and ‘Where I Am Today’, where recorders and organs rub shoulders with Harry Patch’s cloud-chamber bowls, transistors and the sound of wires. 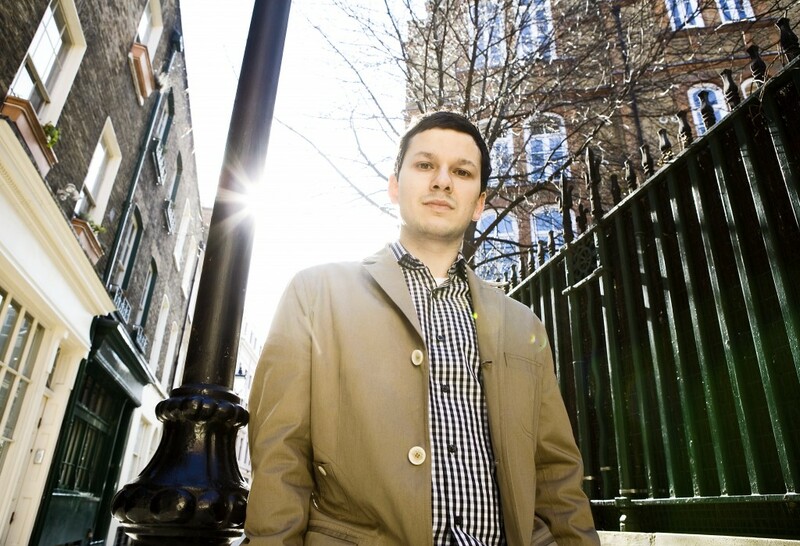 Other featured collaborations on Parergon include tracks with award-winning musician, John Matthias (PRS for Music Foundation New Music Award and the Pris Ars Electronica in 2009 for his sonic installation The Fragmented Orchestra), who has released albums on Accidental, Ninja Tune and Nonclassical and has worked with artists including Radiohead, Matthew Herbert and Coldcut. The trio of ‘Suprachiasmatic’ pieces use spiking Neuronal Music technology and refer to the Suprachiasmatic Nucleus which is responsible for controlling out body clocks. Check out Will’s website, or follow him on Twitter, Youtube, Soundcloud or Bloomworks.